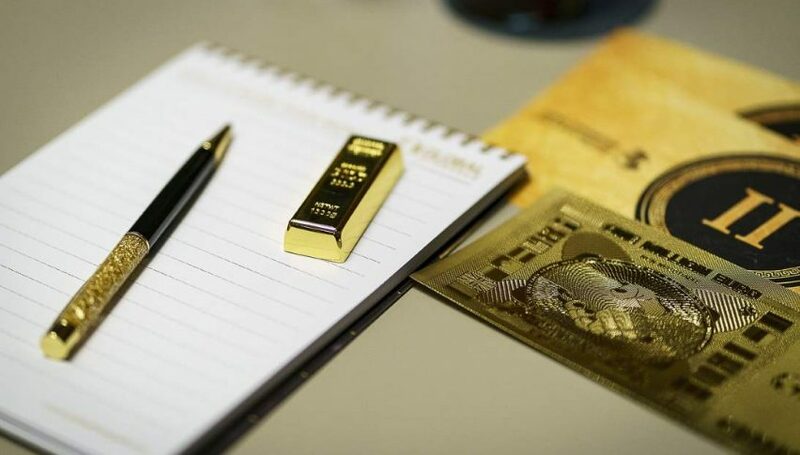 February has brought a shift in sentiment towards bullion. 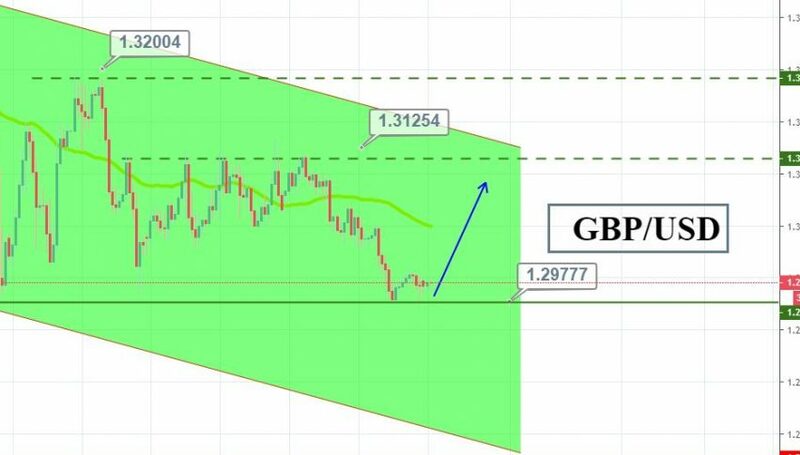 The fierce rally of late-January has been put in check by sellers, creating a retracement to a key 38% Fibonacci level. 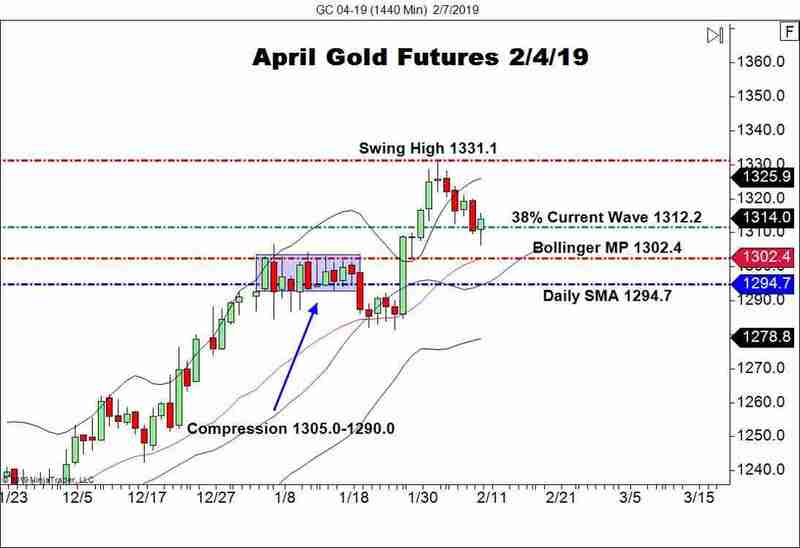 Given the bullish equities markets of early 2019, the uptrend in April gold futures is being tested. At the present time, it remains to be seen exactly what institutional money thinks of risk. Stocks are up on the year, so is GOLD. The U.S. FED is dovish, yet the USD has shown strength for the past week. For now, the waters are muddy, to say the least. Wednesday brought concerted selling to bullion, prompted by a rally in the USD. Action today has been much less dramatic. April gold futures have rotated around the 38% Current Wave Retracement (1312.2) posting a tight 94 tick range. Bottom Line: In the unlikely event that gold moves from the 38% Retracement, I will have buy orders in the queue from 1302.9. With an initial stop at 1301.4, this trade produces 15 ticks when implementing a standard 1:1 risk vs reward ratio. Until the daily 38% Retracement is out of the picture, I maintain a bullish bias toward gold. The uptrend of late-January remains intact, but is on thin ice. In the event we daily settlement beneath this level, downside support may come into play by Friday’s closing bell.